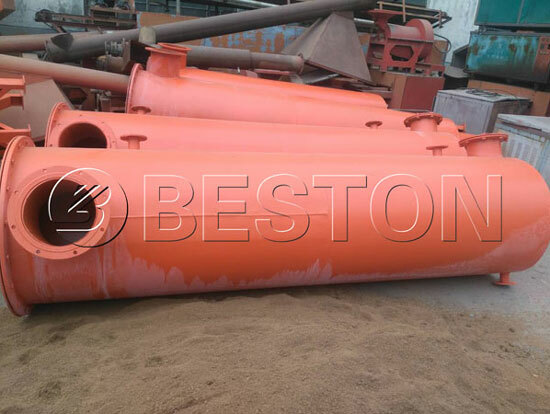 Charcoal produced by Beston palm shell charcoal machine is mainly used as fuel, and the caloric value is about 4600 kilo-calorie while the moisture is less than 15%, so this kind of material can be regarded as high efficient biomass fuel. Furthermore, in addition to charcoal, we can also get tar and wood vinegar. 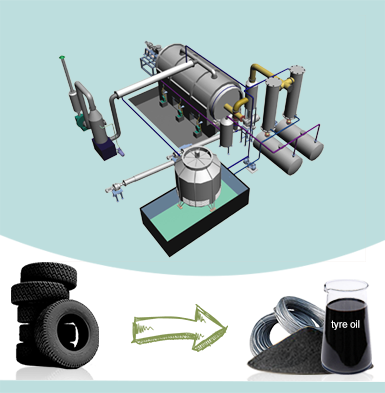 With the maturer and maturer biochar production technology, the potentials of palm shell have been largely and increasingly discovered. 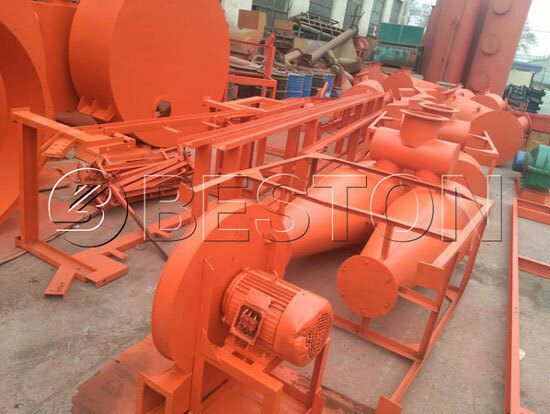 In recent years, Beston palm shell carbonization machine has been exported to many foreign countries, especially Southeast Asia, and also has received great praise. The machine not only has improved local environmental pollution, but also has driven local economic development. 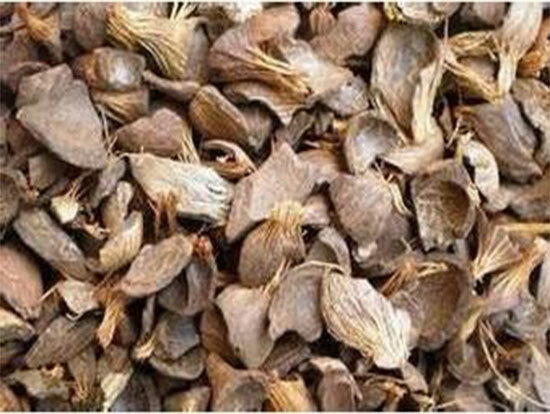 In fact, in addition to palm shell, the charcoal production machine can also process various biomass wastes, such as the rice husk, coconut shell, peanut shell, wood and etc. So the machine suits all charcoal making manufacturers of all the world. 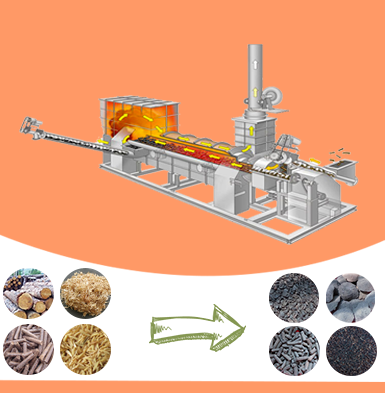 During the carbonizing process, our palm shell charcoal machine has utilized the top-rate production technology, smooth production structure, unique palm shell carbonization furnace to produce the charcoal with high caloric value, high density, long burning time and little pollution. 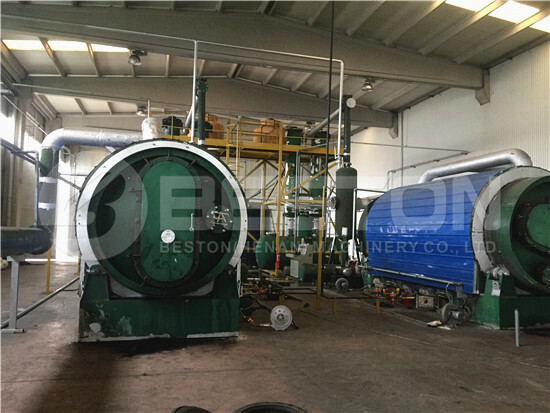 Besides, in order to thoroughly eliminate the environmental pollution, our palm shell carbonization machine has been equipped with the dedusting system to remove the sulfur components from combustible gas. Due to complicated components of combustible gas, we specially install the condenser system to extract tar and wood vinegar form it, which can truly realize resource recycling and reduce the emission of residual gas. 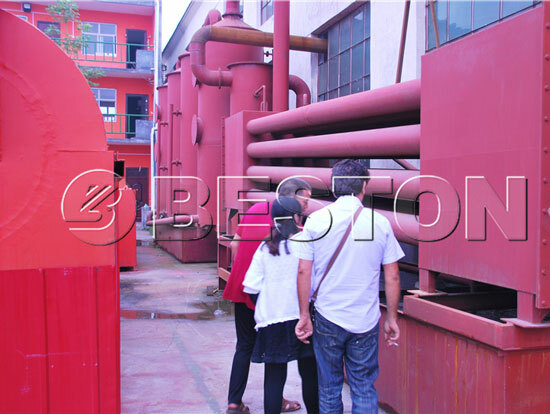 The whole carbonization production procedure is high efficiency and harmless. 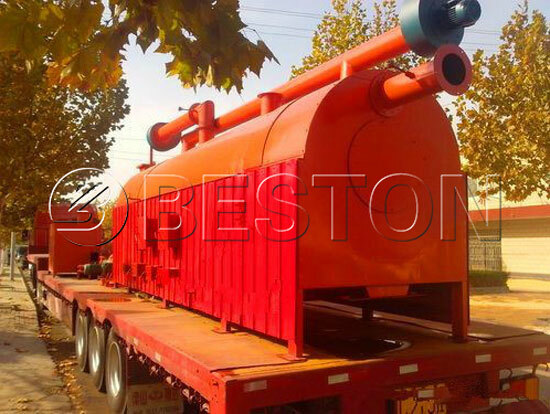 Furthermore, our professional technicians have invented several different models of carbonization plants, which can provide more choices for clients to choose the best suitable machine and create the highest profits. After the series of carbonization process, palm shell will be converted to charcoal, combustible gas, tar and wood vinegar. 1. 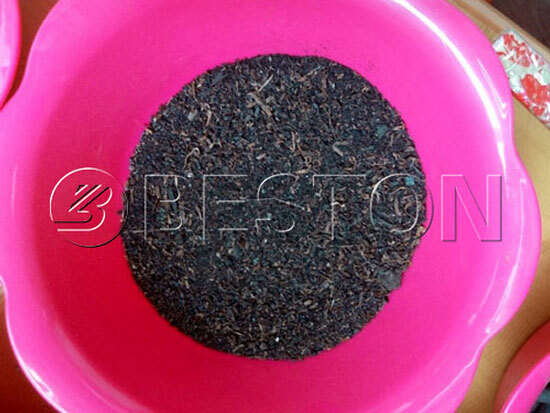 The charcoal produced by Beston palm shell charcoal machine has high caloric value, so it can be used as fuel in industrial melting, which can save much non-renewable energy to realize sustainable development; in addition, charcoal has become more and more popular in our living life, it can can be used to cook, warm or even BBQ. With little pollution, it also benefits to the environmental protection. 2. Charcoal contains rich micro-element, such as nitrogen, phosphorus, calcium, zinc, and manganese, so it is always used as fertilizer to improve the quality of soil and increase the yield of crops. 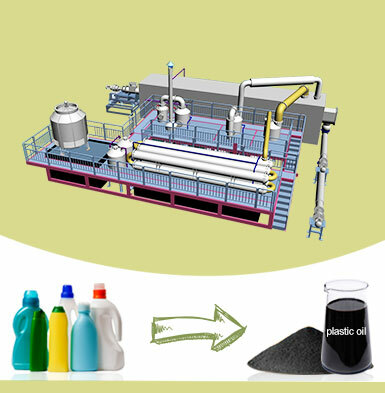 Besides, charcoal is also a better additive to produce activated carbon. So it has large potential to discover. During the charcoal carbonization process, the raw materials of the furnace will generate combustible gas including Co, methane, oxygen, and these combustible gas will be recycled, cleaned and recovered to burn, which has not only solved environmental pollution, but also provided the necessary heat. The whole process can be said self support, so as to increase the continuity, economy of the charcoal making machines. Tar contains over 300 kinds of chemical elements, so it is an important chemical material. It can be used to make waterproof materials, and it is also the best material to make ships or oil paint. Moreover, tar also has a wide applications in medicine. 1. 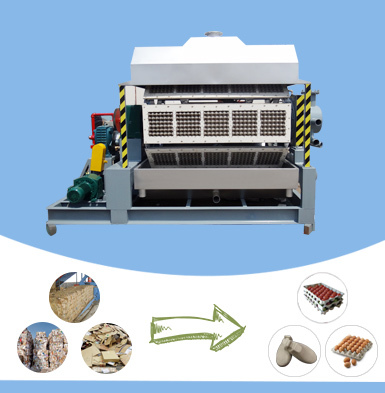 The machines have been designed into different sizes with different handling capacities, and our professional technicians also can design the special structure of palm shell charcoal making equipment according to the requirements and local physical truth. In this way, we can give concrete analysis to concrete problems, which can help clients reduce unnecessary spending and save more cost. 2. As the above description, the application of end products is quite wide. These finished products can be sold directly to earn money, or according to the requirement of clients, the machine will be equipped with the accordingly equipment to create higher profits if the end products need to be further processed. 3. 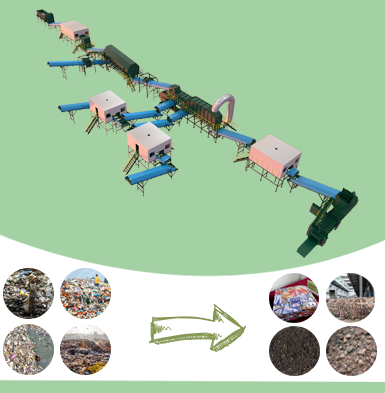 All of our machines have small floor space, so that it can save much precious land and reduce cost. 4. 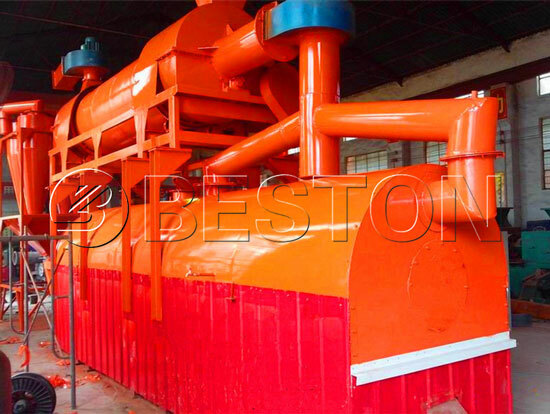 Beston palm shell charcoal making machines, equipped with the continuous carbonization furnace, have higher working efficiency , so the yield of charcoal is also several times as high as other peers. 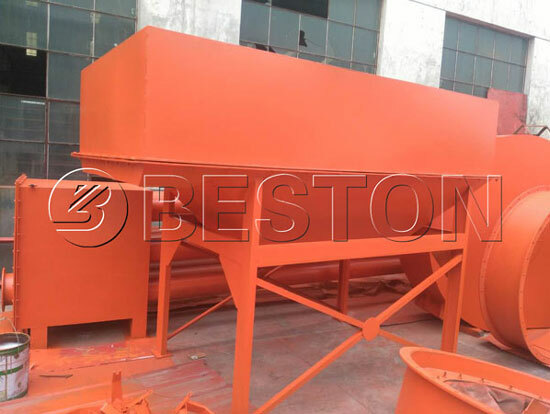 The unique design, high working efficiency, excellent quality and various carbonization structures of Beston palm shell charcoal machine has made it gain a firm foothold in the international market. In addition, most of our machines have been built in the foreign plant, such as in South Africa, Indonesia, Uzbekistan, etc. Our company is also going to set oversea warehouse to create one stop service platform, which will be more beneficial for clients to save more time and cost. Now the whole related projects also have receive large support from government. 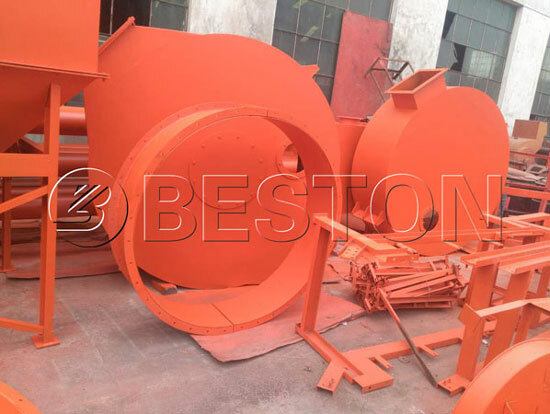 Thus, if you are interested in our machines, welcome to Beston Group. We will arrange a field visit for you to know more detailed info about the working principle of biomass charcoal making machine.